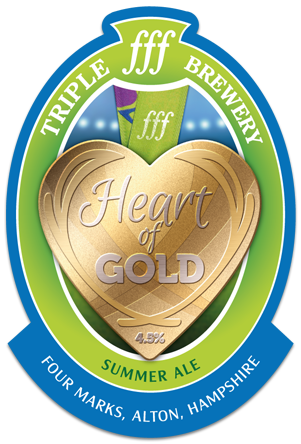 Brewed with our Olympians in mind, using a new English aroma hop called Olicana, we have brewed a summer ale, golden and refreshing. Maris Otter barley, Vienna and Dark Munich malts coupled with Olicana and Bobek hops that bring a delicate tropical fruit like flavour and a citrusy finish with aromas of freshly cut grass from dry hopping. 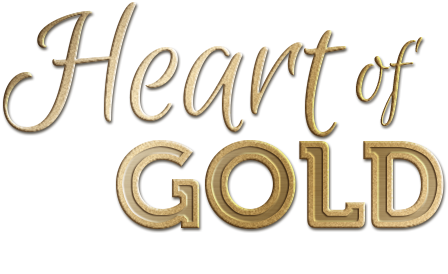 Celebrate our Olympians medals with our Heart Of Gold!